Social groupware platform GROU.PS has just introduced several new features, the most notable of which is a Facebook template called “theBook” that lets you create your own private network with the same look and feel as Facebook . According to GROU.PS founder Emre Sokullu, the use of the template has already increased the engagement rates within groups by over 50%. 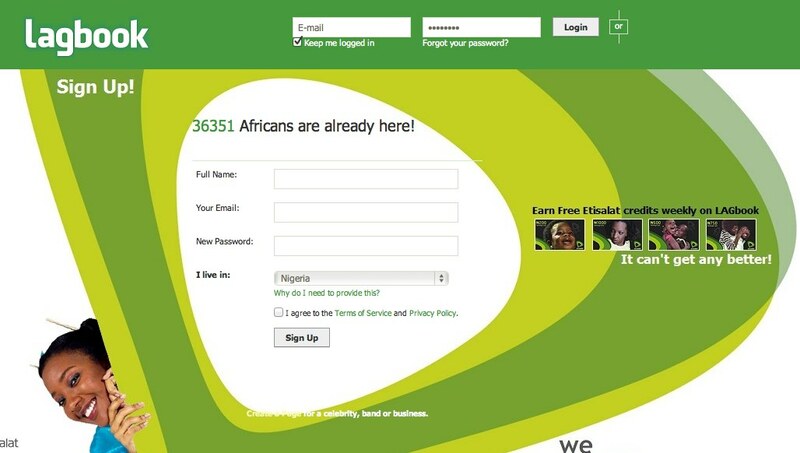 The template’s addition was inspired by one of the company’s private groups, Lagbook, which uses a similar template to create an African-based social networking site. The group grew to 35,000 members in just six months, Sokullu said, after implementing this design. 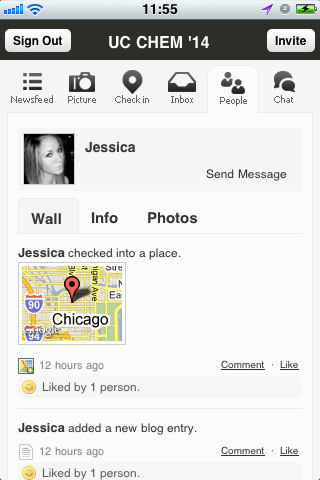 There will be “social” designs on their way in the future, to complement the Facebook template. However, the upcoming templates will be more original, admits Sokullu. I’m Sorry, But is that Legal? Of course, our first question, in seeing this new “theBook” template was about copyright issues. After all, isn’t that Facebook’s design? Sokullu said he didn’t think there would be a problem. Zuckerberg is a friend, he joked. In all honesty, he believes that the Facebook design is so ubiquitous now, it should be considered public domain. We’re not so sure Facebook will agree. But if there’s a problem, Sokulla said he will pull it. Hmm, copying Facebook…sounds like a way to get some easy press. Oops! GROU.PS also just launched a mobile application generator for use by its over 200,000 social network creators. The mobile platform is available to those on the company’s $29.95/month Platinum plan. The app, which is like a white-labelled Beluga or GroupMe, lets members post status updates, chat, share photos, check in to venues, see who’s nearby and more. Members can also login using their Facebook account for easy access. A future release will add support for events and push notifications. For now, the white label option is available on Android and BlackBerry only. The iPhone/iPad app is branded “GROU.PS” instead. GROU.PS has undergone several transformations in recent months. Last fall, it acquired Flux Networks, which runs Social Project, the backbone for many brands’ social platforms including MTV, Comedy Central, The Daily Show, Atom and TeenNick. It also repositioned itself as a SaaS business and introduced premium pricing plans. The company, backed by Golden Horn Ventures, now has over 9 million registered users worldwide and more than 5 million monthly uniques. It also just completed an undisclosed round of financing. You can learn more about GROU.PS here.